This edition has been revised and updated to meet the needs of younger men, who are struggling with these issues in the twenty-first century. 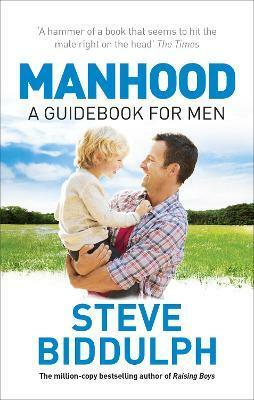 "Steve Biddulph should be in the UK what he is in Australia, the household name in the business of raising boys and being a man"
Steve Biddulph is one of the UK's best-known family therapists and parenting authors and has 40 years of experience as a psychologist. His books, including Raising Boys, Stories of Manhood, The Secret of Happy Children and The Making of Love, are in two million homes and 32 languages worldwide.